*Caution: If you are pregnant, nursing or are currently taking antidepressants, consult your health care professional before consuming this product. 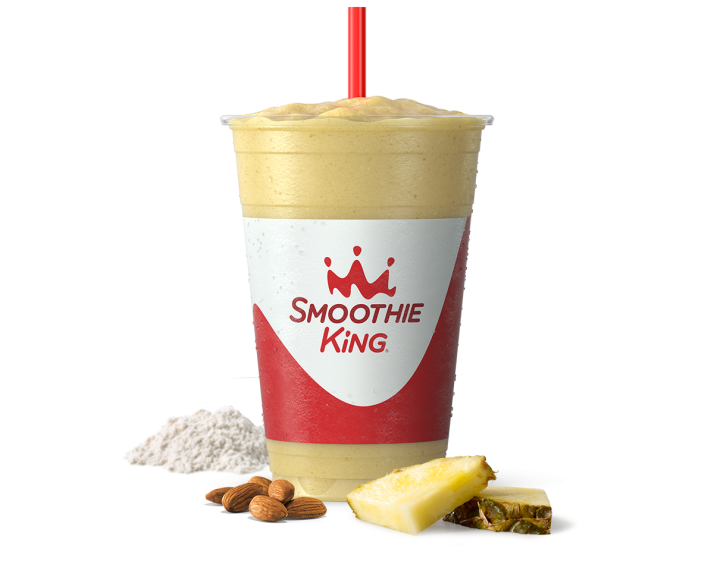 Proprietary blend primarily consisting of Chromium, Green Tea Extract, 5-HTP, L-Carnitine, and other ingredients. 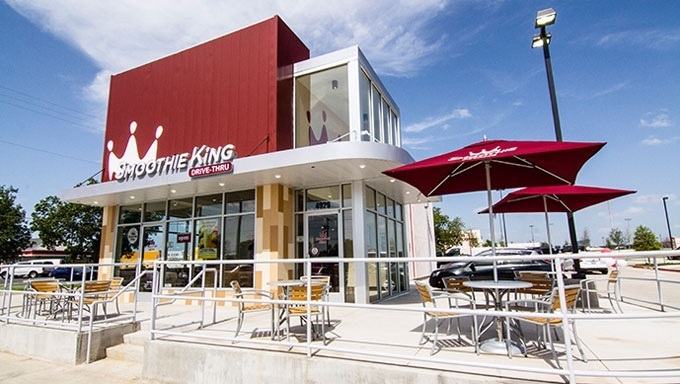 Please contact Smoothie King Franchises, Inc. with any questions.